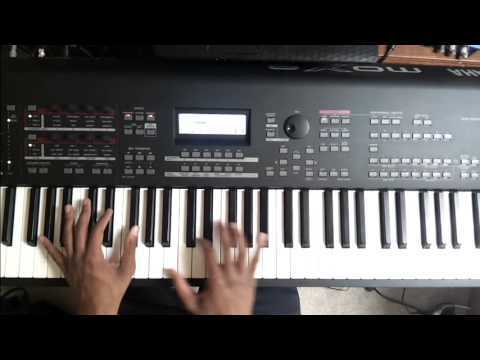 Well… God saw fit to bless me with a new keyboard! I also acquired some video production abilities as well lol. Hope you enjoy! Please ignore any mistakes and the slight lag of the sound too lol. Celebrate is the first song on “Grace: The Kenya Experience” by Bishop T.D. 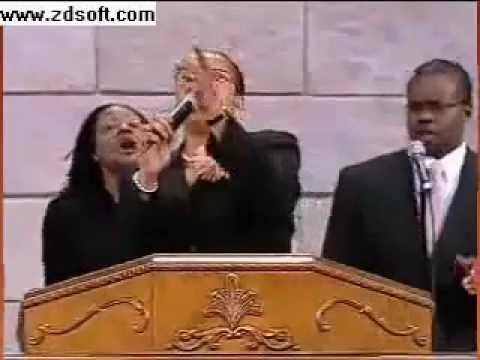 Jakes & The Potters’s House Mass Choir. This is just a slide show of the words to the song. it say that thing that songs forget to say to the uninitiated. 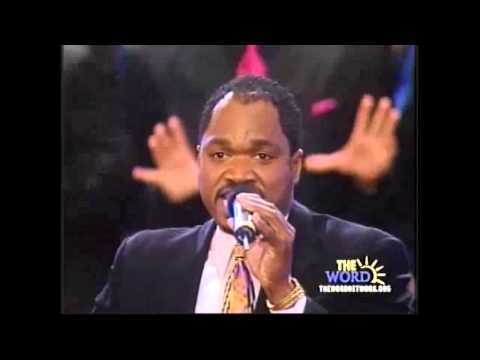 TD Jakes and the Potter’s House Mass Choir singing Let’s Praise the Lord live in Dallas, Texas way back in 1998….enjoy!!! 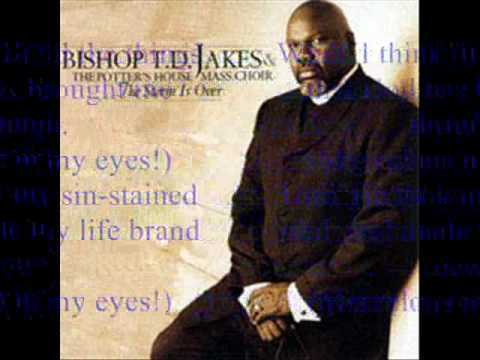 TD Jakes and The Potter’s House Mass Choir singing HE’LL MEET MY NEED live in Dallas, Texas back in 1998….enjoy!! !